You ever have one of those days when you let life get in the way of everything else? I feel like I have just been pulled in so many directions both at work and at home and frankly, I am exhausted. 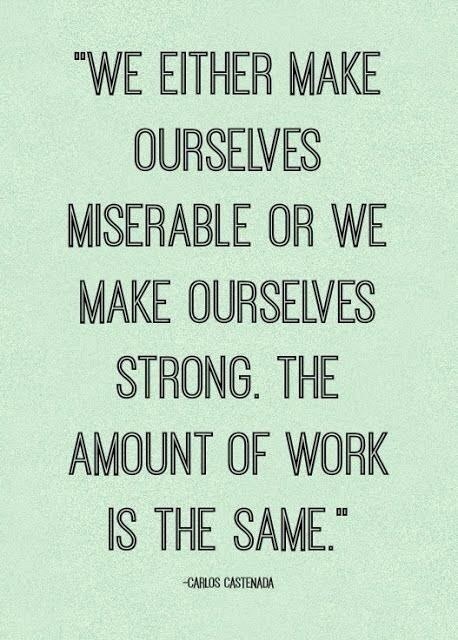 So instead of me rambling on and on and saying "woe is me," I am choosing to keep positive. I will check as many things off my very long to-do list as I can. Be a sane person at work today. Smile at people when they walk by. Vent up, not down. Stay cool and strong. Eat a real lunch and be so thankful for all the blessings in my life. Oh and I choose to drink a glass of wine when I get home too. Cheers to tackling the world, one light fixture at a time! big hugs love! its so easy to be swept up sometimes, and i am definitely a negative person by nature so i try really hard to stay positive, and of course, wine always helps! Hugs girlfriend! I feel ya! Xxxx. I think you need a strong drink and a vacation! Sounds like we are having the same kind of day. After being unproductive at work because I was in such a gloomy mood, I took twenty minutes to make a list of goals that I needed to accomplish to help me feel better and stay out of these funks. I definitely recommend it next time you're in one! Enjoy your wine! I feel ya, girlfriend! We all have those days/weeks/months...sounds like you have the right attitude about it though!